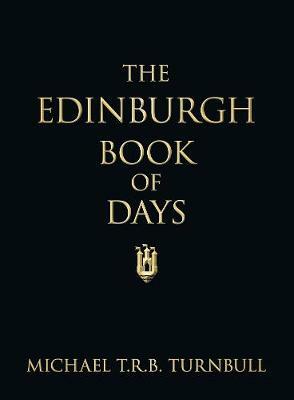 Drawn from original records, diaries and contemporary reports, The Edinburgh Book of Days contains a momentous, calamitous or intriguing event or fact for every day of the year, from the earliest periods of Edinburgh's history to the present. Among these are extracts about politics, crime, religion, education, sport and the arts; all topics that resonate in today's world. This informative and fascinating little book will enthral residents and visitors alike, revealing how the hopes and fears of our ancestors are not so far from our own.